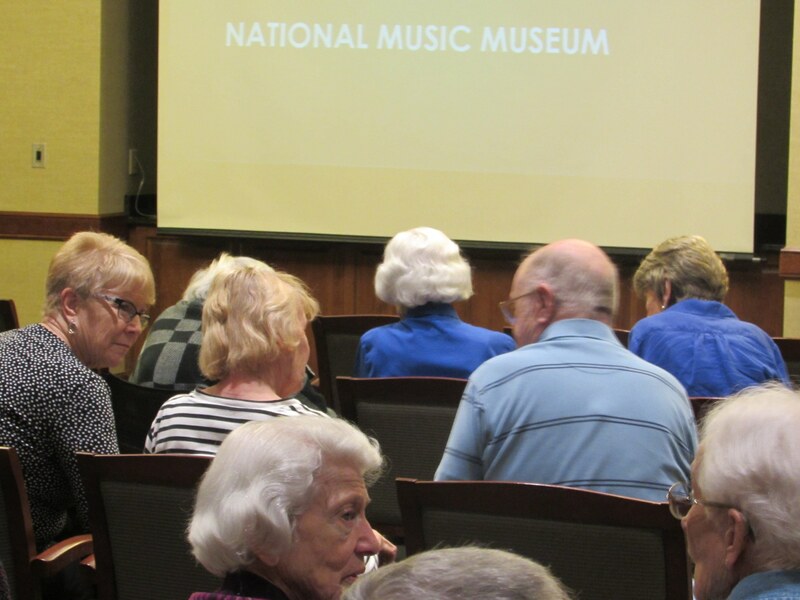 One of our astute residents introduced us to the National Music Museum, located in Vermillion, South Dakota. 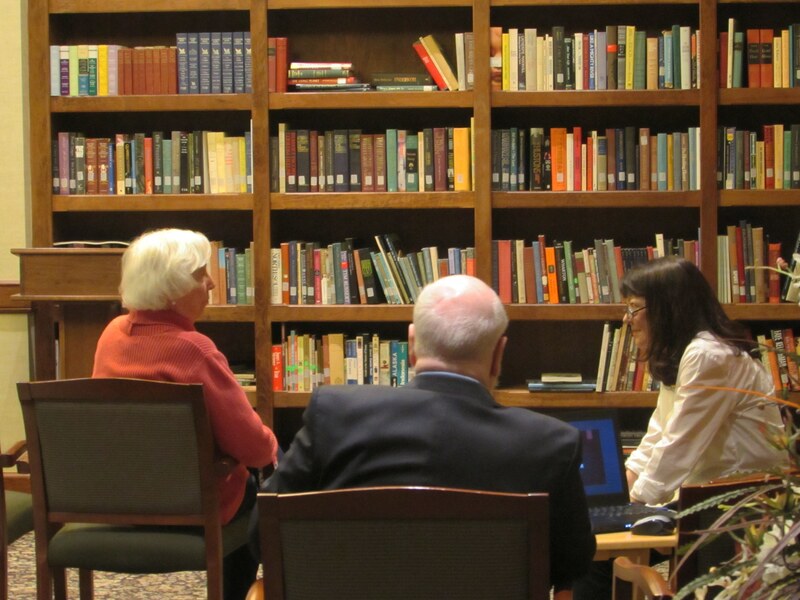 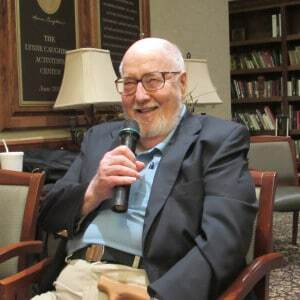 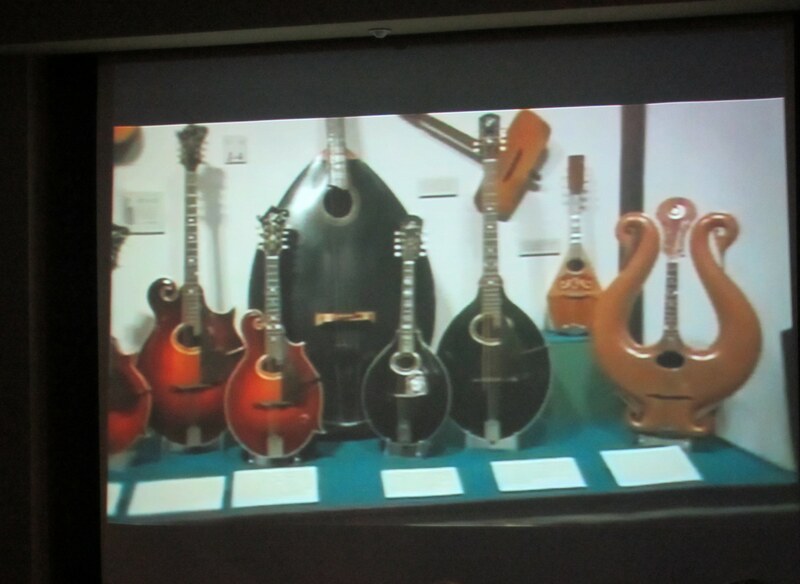 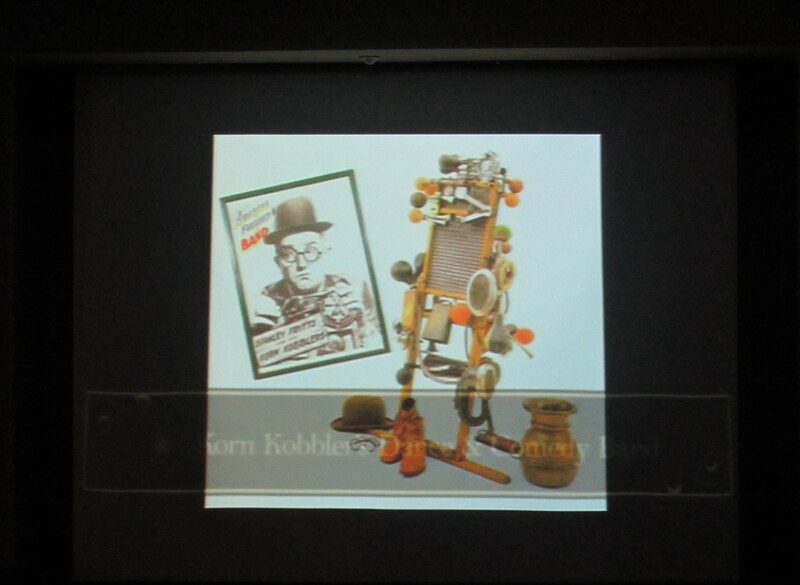 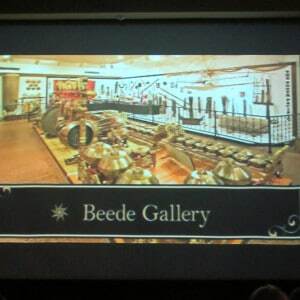 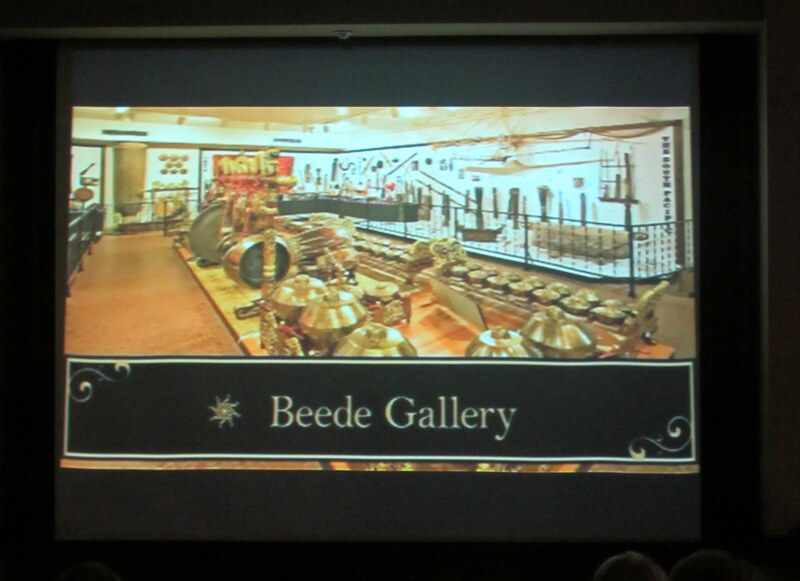 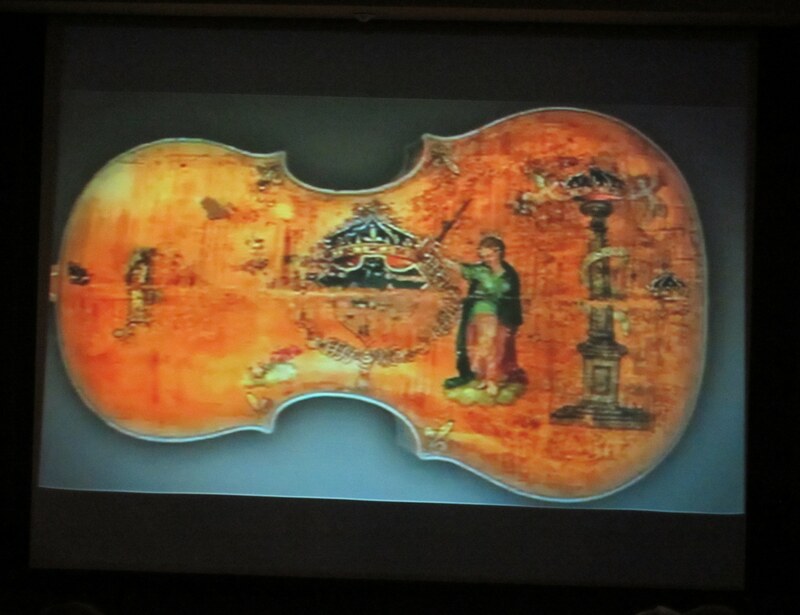 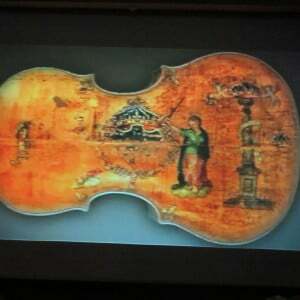 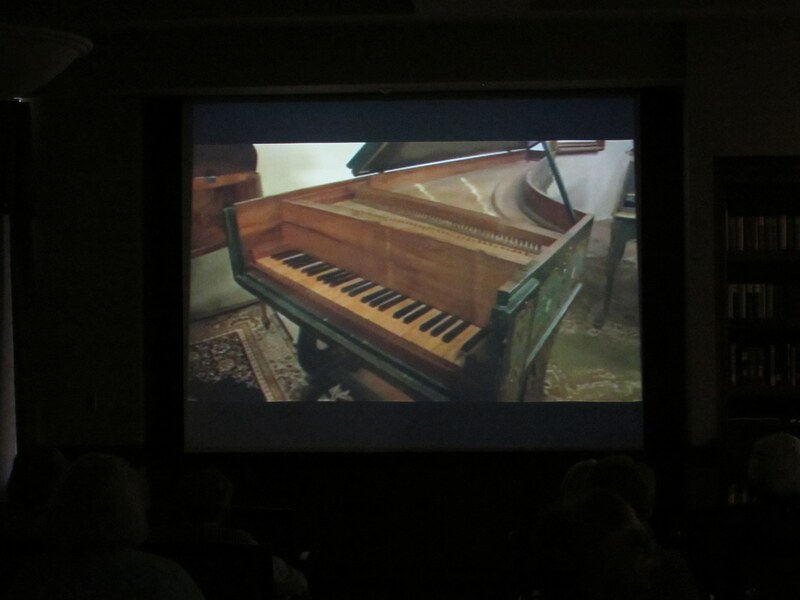 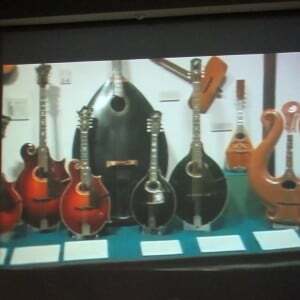 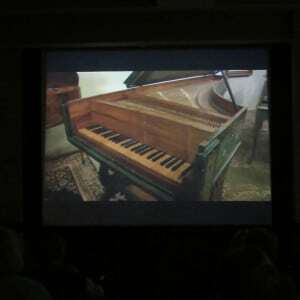 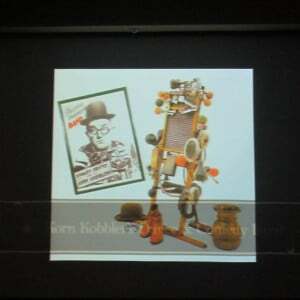 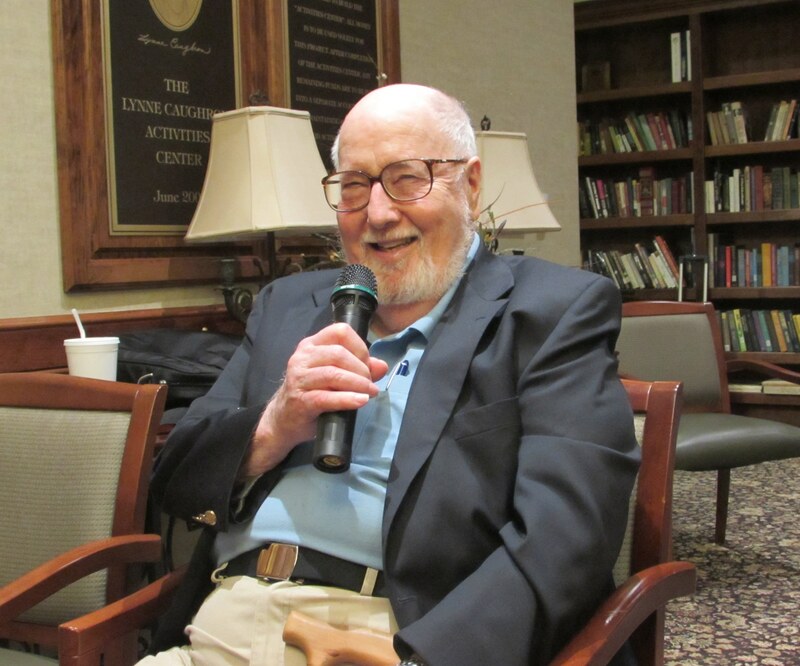 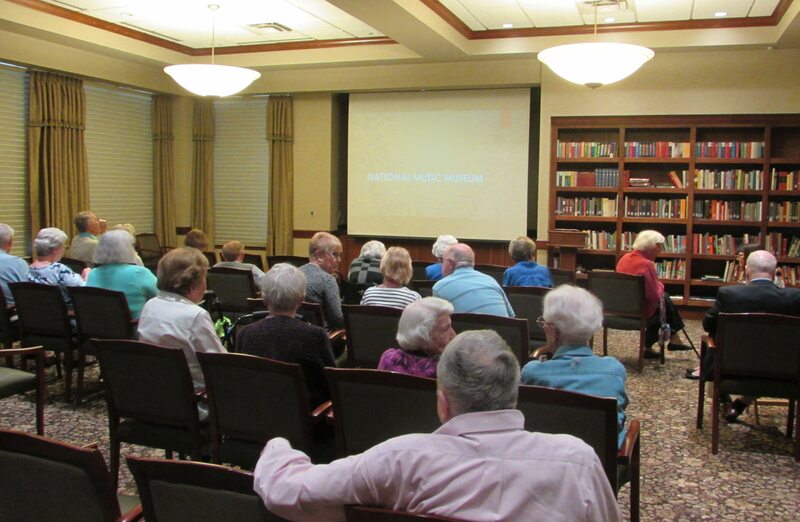 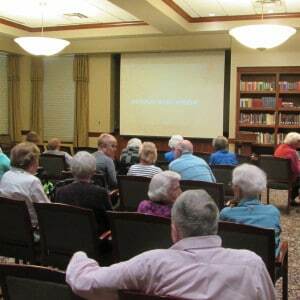 He presented the collections in his slide show, as we learned there are more than 15,000 instruments from around the world included in this charming museum, covering virtually all cultures and historical periods. 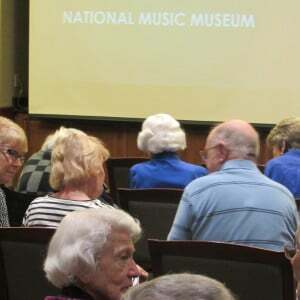 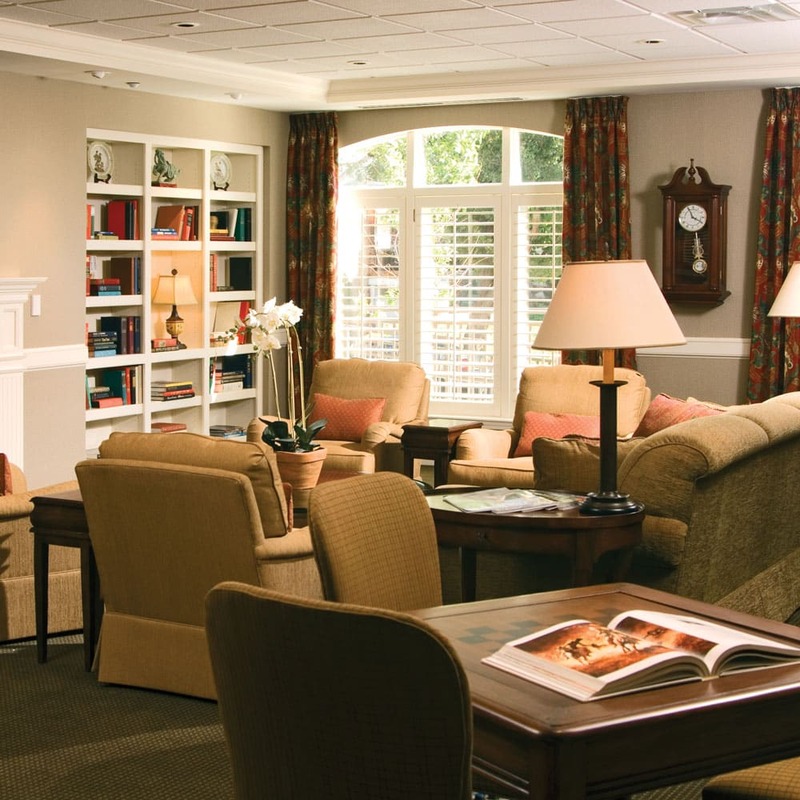 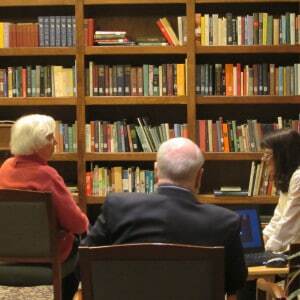 See more at http://orgs.usd.edu/nmm/.